Could you use more training funds? 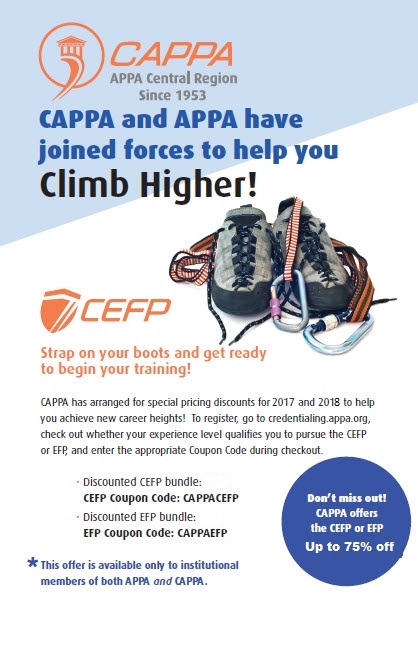 One of the ways that CAPPA serves its membership is through the offer of continuing education grants for an APPA, CAPPA or state sponsored educational opportunity. Continuing Education Grants (CEG's) are available for individuals who show potential for advancement in the physical plant profession. Check out the link below for more information about this funding opportunity. The CAPPA Professional Development Committee is please to assist CAPPA members who are interested in hosting regional workshops. These workshops are a great opportunity for institutions to host, with very little effort and little to no expense, local educational offerings within a few hours' drive of attending institutions. The CAPPA Professional Development Committee's key role is to ensure the proper education and development of educational facilities professionals across the entire CAPPA community. Our charge is to continually evaluate, validate and improve the educational development for the association as well as assist in the offering of the Supervisor's Toolkit, CAPPA Express Workshops, and other educational offerings throughout the year under the CAPPA umbrella. If you are a creative thinker who wants to implement bold, innovative ideas in the constant review of educational content and explore more effective delivery methods, then this is the commitee for you! 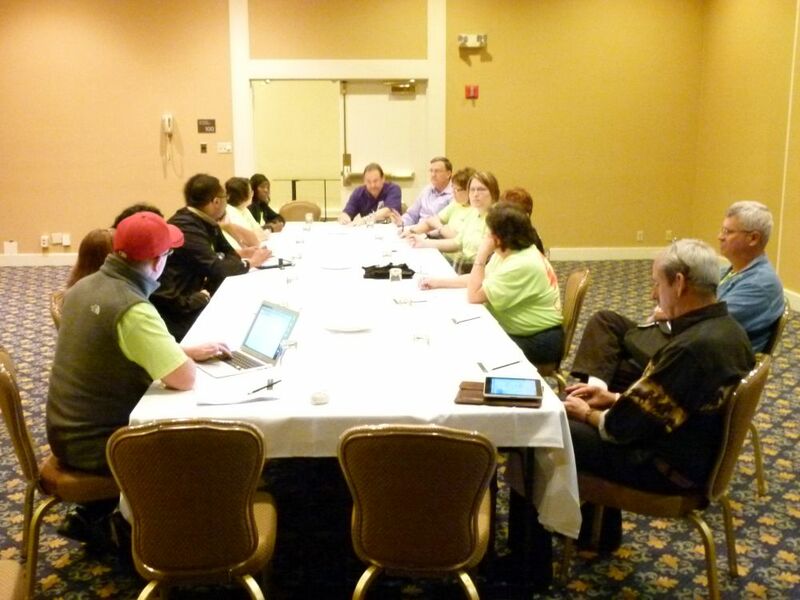 The CAPPA Professional Development Committee meets twice annually for face-to-face meetings at the CAPPA Annual Conference and the CAPPA Technology and Leadership Conference. In addition, committee members meet on the fourthThursday of every month at 3:30 p.m. CST via conference call.